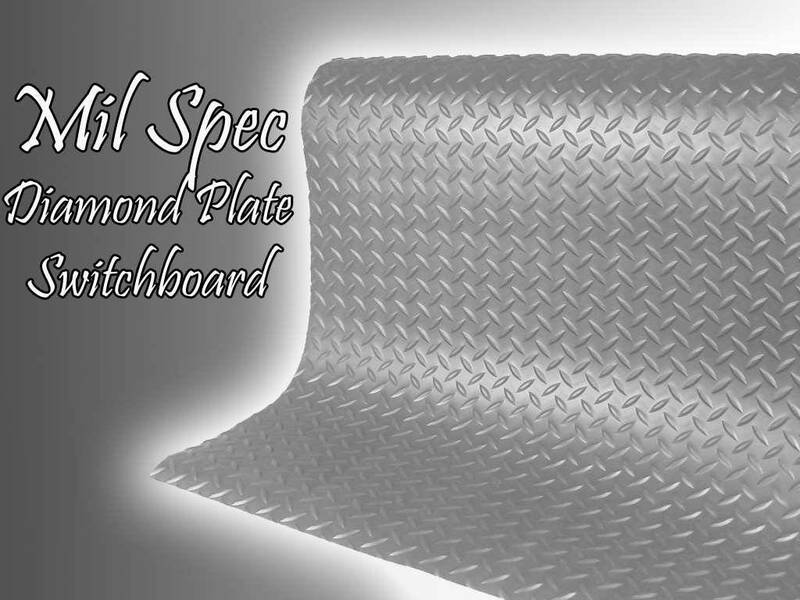 Military Spec Diamond Plate Switchboard Mat is specially designed to meet military standards for high voltage protection. 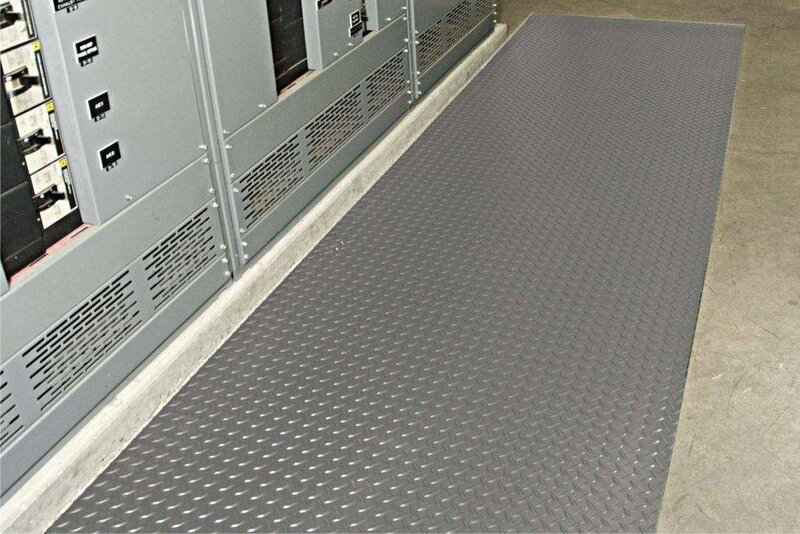 This mat is unmatched in switchboard matting performance. 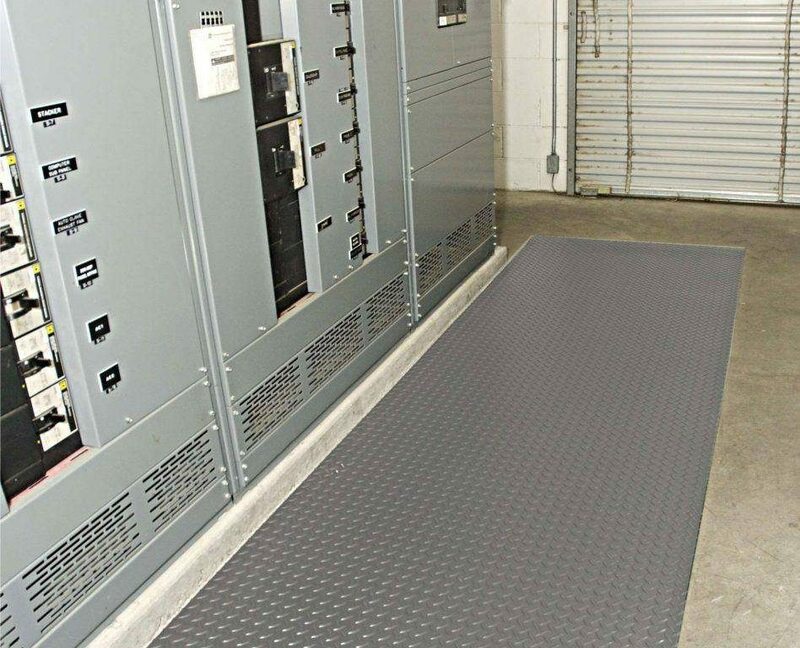 MIL Spec DP Switchboard protects workers from electrical shock hazards associated with High Voltage equipment. Conforms to MIL SPEC. 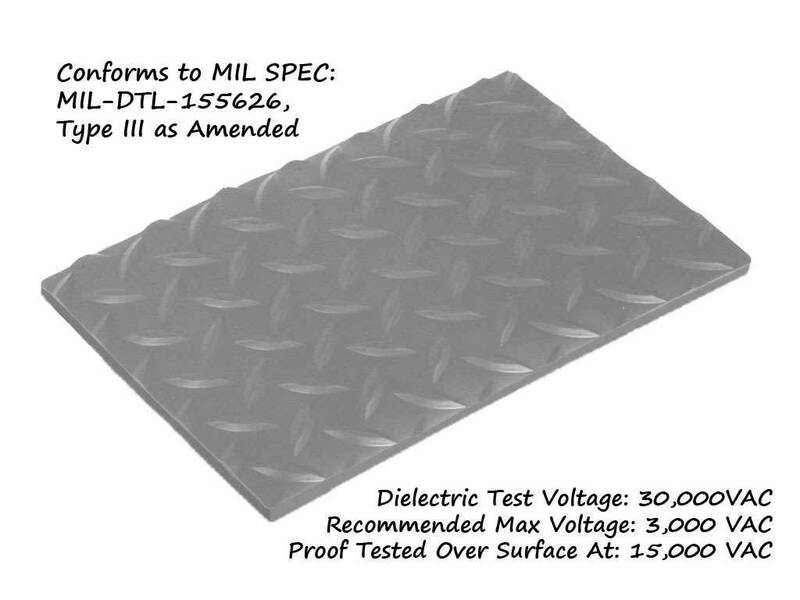 MIL-DTL-155626, Type III as amended. 3/16” thick, Dielectric Test Voltage: 30,000 VAC. Proof Tested over entire surface at: 15,000 VAC. Recommended Maximum use Voltage: 3,000 VAC.